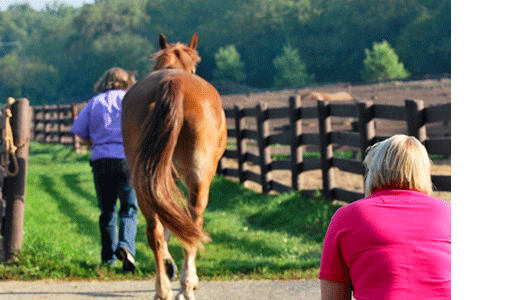 The pre-purchase exam is used to check the overall health and soundness of a horse prior to buying him or her. It is intended to evaluate the horse for the intended job and to predict any potential future lameness or health issues. Our practice offers a baseline pre-purchase which includes: complete physical, auscultation of heart and lungs, ophthalmic exam, neurologic exam, flexion tests and evaluations on a lunge line and under saddle. We also offer the options of digital radiography, ultrasound, drug screening and endoscopy as requested.